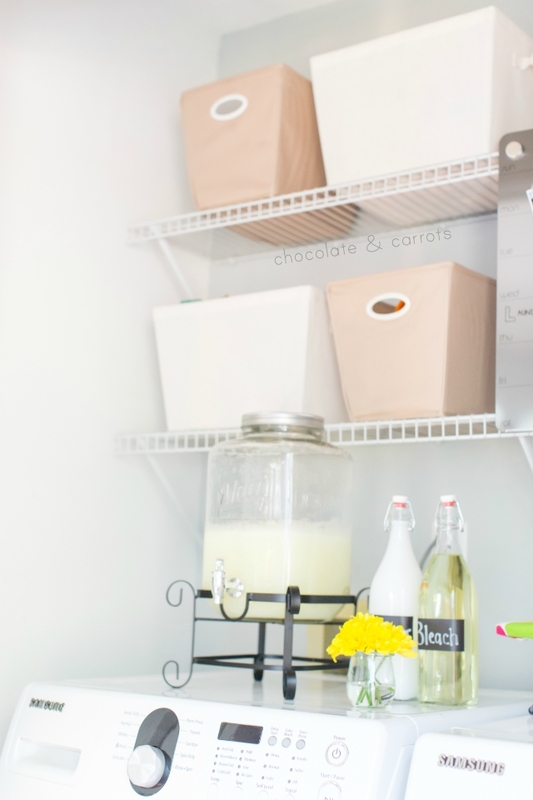 Easy tips and tricks on how to declutter and organize your home! I’m honored to be a contributor for Inspired Home, sharing these tips and much more! It would have been a lot more helpful if I had learned these tricks before we made 4 moves within one year, last year. SO. MANY. BOXES. Nevertheless, we’re now settled into our home and I’ve used the last few months to go through one box and closet at a time to declutter (you’re welcome Goodwill…and thank you Craigslist!). Now that we’re a family of four, it’s quite easy to accumulate stuff. Keeping a constant check on how much stuff we really need and want keeps us from having to declutter more down the road. It’s like any lifestyle change (i.e. eating healthier, exercising more), you have to make it a habit and maintain all the time! I’ve listed all my tips and tricks on how to best declutter and organize to leave you with a minimalist home that you’ll feel relaxed in! Head over to Inspired Home to check it out! i just moved into a new place and my goddd – it is such a mess. i will check out your tips. Haha…good luck! 😀 I hope it’s quick and painless! 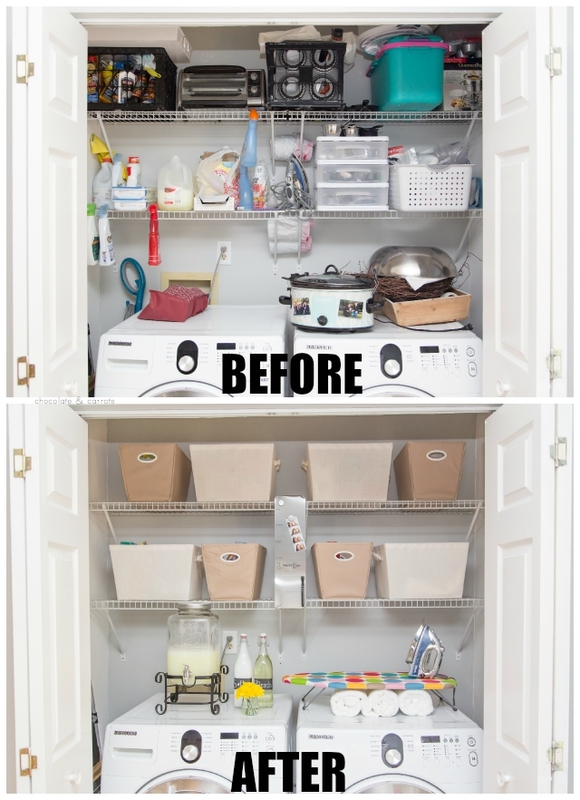 I love how you used a punch container and those swing cap bottels for the detergent and what not, SO clean looking.